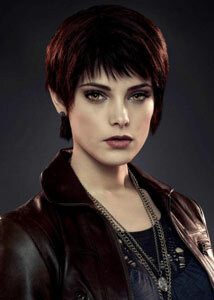 Ashley Greene should be used to fame by now, after starring as Alice Cullen in the Twilight series. 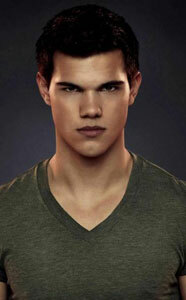 But the 25-year-old still has to find ways to get past the oppressive Hollywood system. Here’s the full panel (minus the first 7 minutes of the film they showed us) of the Twilight: Breaking Dawn Part 2 panel at this years Comic-Con.